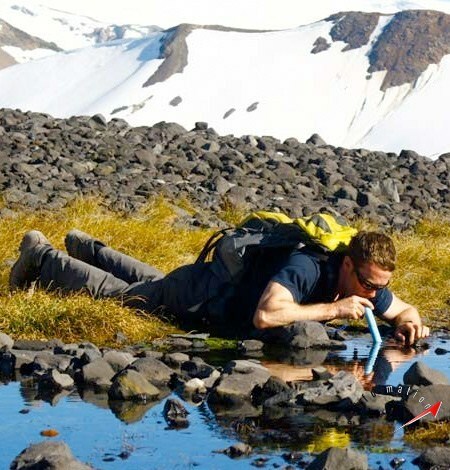 Campers, mountaineers, archaeologists and people who go distant and remote places face one common problem, that is pure water. They carry mineral water along with them which is an extra load. That too, they cannot guarantee it lasts long or it will be sufficient for the entire trip. 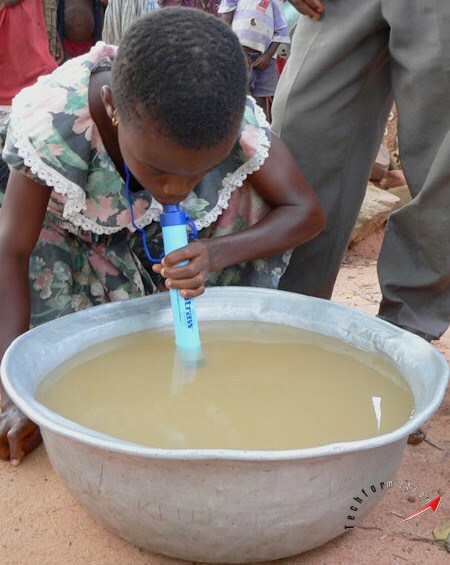 To solve such kind of problems, LifeStraw is designed. 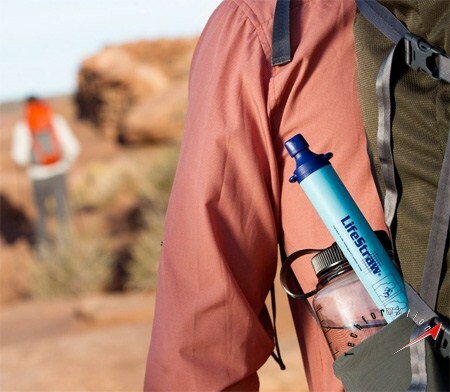 It is a simple and portable water purifier which purifies 99.9% of germs and bacteria. 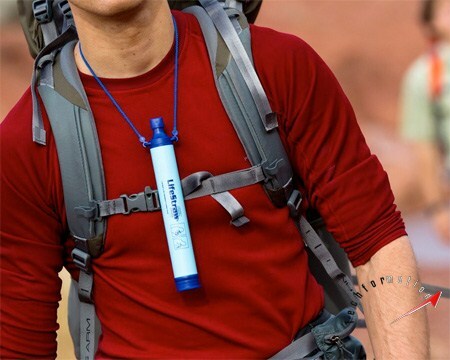 Just wear it around your neck and drink any kind of water through it. It is a simple and light weight purifier, which does not have any batteries or any chemicals. A very useful and effective tool.